In terms of Notification No. 11 dated 21/6/2016, revalidation of import authorisations issued under Trade Notice No. 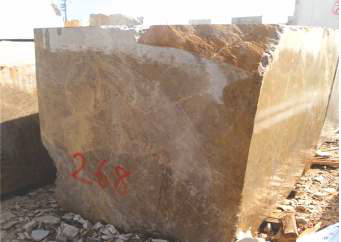 12 dated 8/1/2015 has been allowed with 25% increase in import quantity of Rough Marble & Travertine Blocks. The list of 472 import authorisation holders and the quantity to be increased in respect of each was also released by the Government of India. Authorisation holders shall file monthly returns regarding imports made by them, to the concerned Regional Authority of DGFT by the 15th of each succeeding month in which revalidation is obtained (for example, if revalidation is obtained on 9th July, the authorisation holder will file monthly return for imports made in July by 15th of August) and for each month thereafter by the 15th day. The Regional Authority shall amend the import authorization by increasing the import quantity by 25% within ten days of receipt of the application and revalidate the authorization up to 30th September, 2016. The validity of import authorization with additional quota shall not be extended beyond 30th September, 2016.